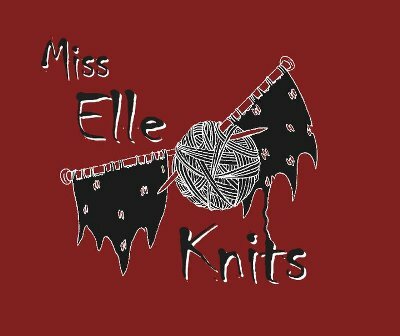 Miss Elle Knits: Episode 20: Contest! In which we celebrate the 20th episode! Miss Elle Knits Ravelry group! Tell me about your favourite finished object and why it's your favourite into the Miss Elle Knits Ravelry group for your chance to win a skein of Laughing Yaffle sock yarn! Please leave me comments on any yarns/patterns/shops/books you think I should review or know about! Thanks for listening! Wren Ross - "I will knit for you"
I like to knit, and spin, and I love to knit socks. Always socks. Mmm socks. Episode 22: Royal Fun Times! Episode 21 - Wonderwool Wales! Live From NY it's Sunday Morning!